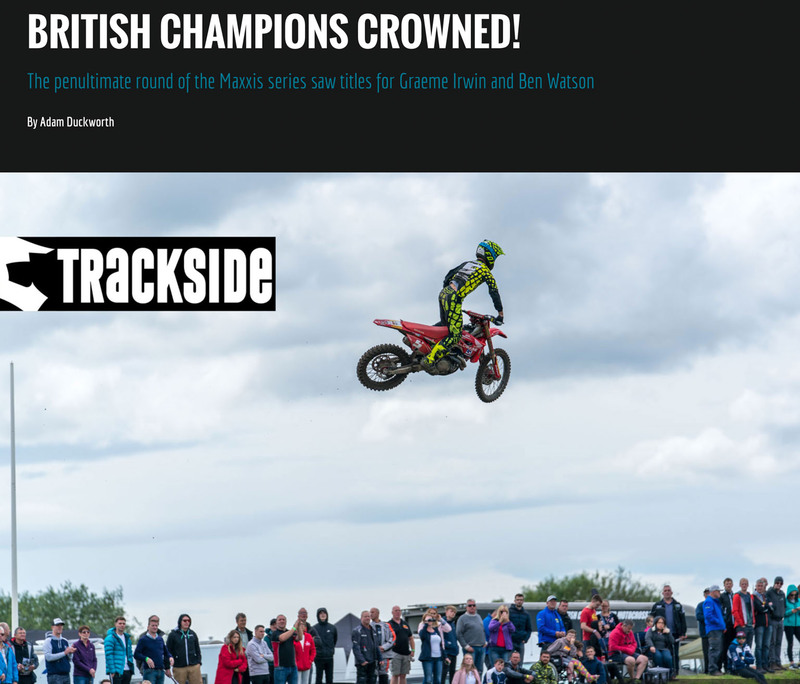 Home > MOTO HEADLINES > New MotoHead magazine out now and FREE! 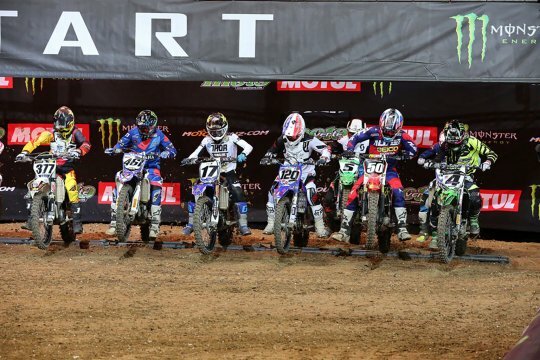 Issue eight of the FREE MotoHead magazine App is here and ready for you to download right now! And it’s packed with loads of new bikes – tests on the new 2018 Suzuki RMZ450 and Yamaha YZF450, plus load of details on the new Honda CRF250 too. 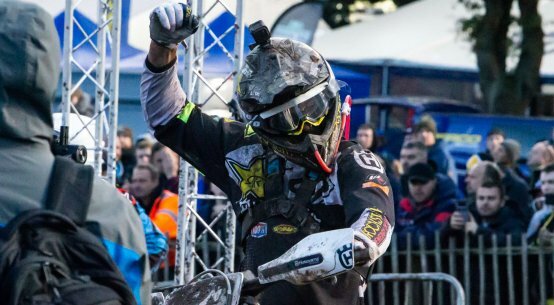 Plus, our coverage and video from yesterday’s British championship where Graeme Irwin and Ben Watson clinched their respective titles. 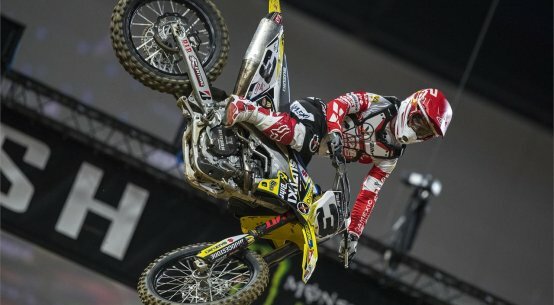 Just how good is the new RMZ450? 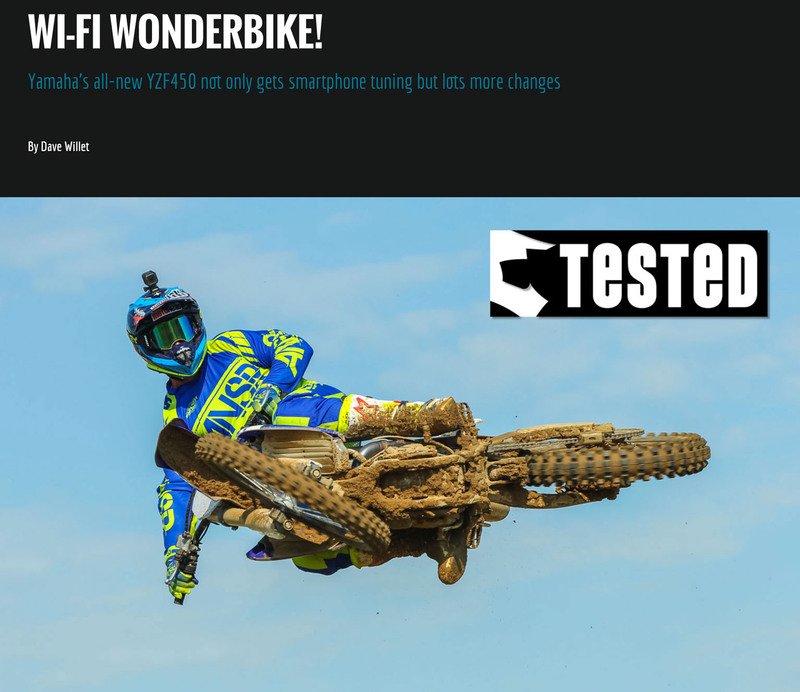 MotoHead is the world’s first FREE premium motocross and enduro magazine App that delivers daily news and a monthly magazine. The monthly MotoHead magazine brings the latest bikes, kit and tests done by people who ride hard and often, plus interviews, race features, buying advice and more with great photography, writing and video. 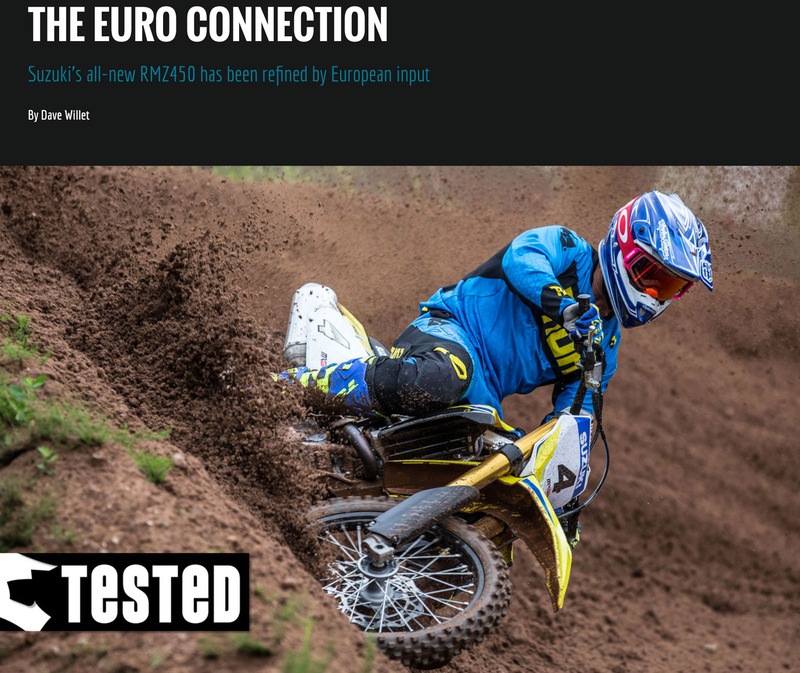 And our Latest News delivers the headlines from motocross and enduro globally as and when it happens, every day. 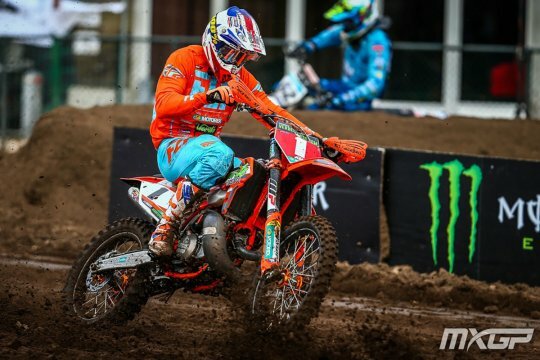 Report and video from Preston Docks!